One plot point is that Blue Ranger, Sky, cannot accept that Jack, a thief, became Red Ranger. (Red and Yellow, both thieves, were allowed to work as SPD instead of serving their time in jail.) Sky's father was a Red Ranger in the past and was killed in the line of duty(no one we know, just an SPD officer) and so it's been his dream and mission to become Red since he was young. He eventually cools down and accepts Jack as team leader, but this episode throws some extra drama on the fire. By way of a mimicking monster, Sky is required by Doggie Krueger (Shadow Ranger and their chief) to seek out the help of an imprisoned villain, Mirloc, in a pretty well done nod to Silence of the Lambs. Mirloc can teleport through reflections, and in short, he eventually gets Sky to cry and escapes. It also turns out that Mirloc is the one who killed Sky's father. So you know, drama. There's a lot of cool scenes with Mirloc picking off each ranger, until it's down to him and Sam/Omega Ranger. Omega breaks out the others, and Jack lends Sky his Battlizer (acquired earlier on in the two-parter) to defeat and re-capture Mirloc. 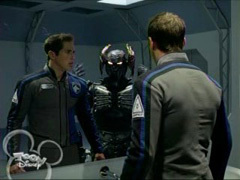 The episode ends with a heartfelt conversation between Zack and Sky, over his father's helmet. SPD, while longer than Mystic Force, is still a victim of footage burning. The show probably deserved an extra 5 episodes, just to flesh out some things it didn't get to do. But for this episode in particular, Slate, a disguise monster, was shoehorned into the plot a bit. It was in the service of the episode, giving both a reason for Mirloc to escape, and for Jack to get his Battlizer, but Slate himself is well...a blank slate. SPD has a lot of interesting aliens, and he certainly isn't one of them. Another problem with the episode is that Sam gets to have that big fight with Mirloc. 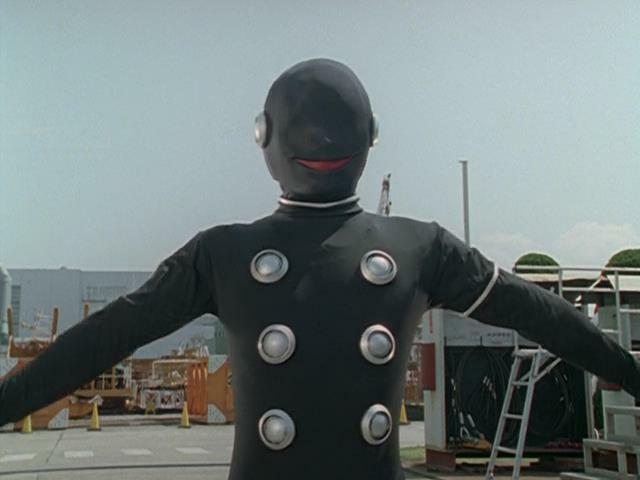 In Dekaranger, the Sky story line actually belonged to DekaBreak (Omega), so they were forced to use this footage for that reason. It just feels really hollow all said and done. I would have loved to see Sky take him on without the Battlizer first. Other than that, the episode is solid. If the trailers are anything to go by, the Power Rangers this time were a "legion." 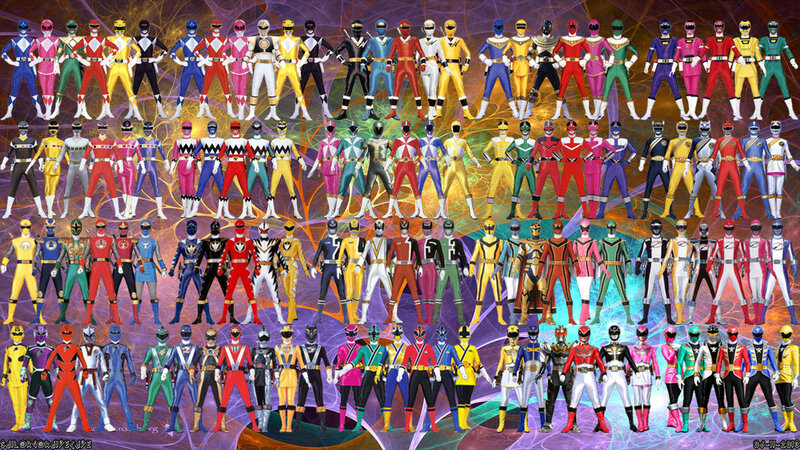 SPD is just that- an entire universe of ranger-based law enforcement. 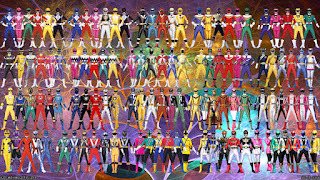 Sure we only ever see 2 full teams of rangers in the season, and one is evil, but it's implied that there are more. If sequels happen for the new film, there's a good chance we will see more than one team of rangers in one way or another.